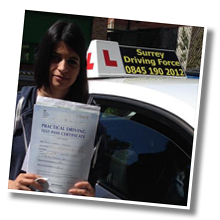 Surrey Driving Force has been established since 2007 and has a proven track record for providing high quality driving tuition throughout the Woking area. 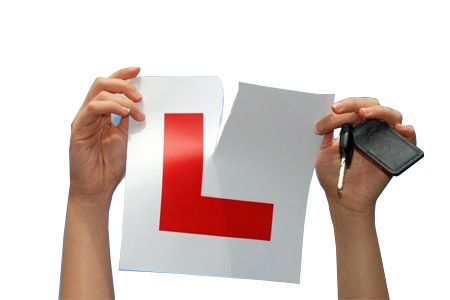 We take great pride in our ability to make learning to drive as easy as possible, and will make you feel confident behind the wheel. 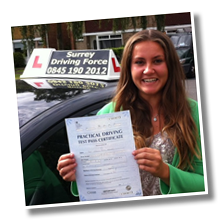 Our driving lessons are designed to help our students achieve their personal driving goals in the quickest time possible. 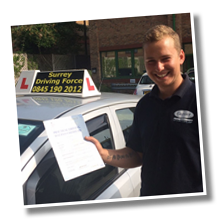 Our highly experienced team of the leading standard of driving instructors Woking has to offer lead the way in driving tuition, and will have you feeling not just competent but also confident behind the wheel. If you would prefer to learn with either a male or female instructor, just let us know and we will do our utmost to assist you. The team at SDF regularly develop their own driver training skills and meet up once a month to make sure they are supporting their customers and learner drivers in the very best way they can. 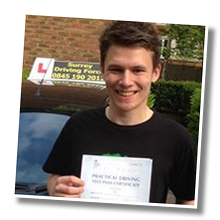 It is our aim is always to make sure that you are fully prepared for your driving test as quickly and efficiently as possible. 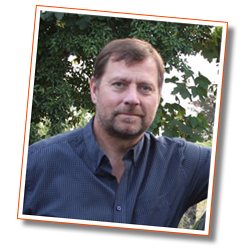 We are passionate about ensuring that you will be fully prepared to cope with the huge variety of situations that you may encounter when you are out on your own on today’s roads, thereby making you a safe driver for life. We provide long-term guidance during the preparation phase and are happy to answer any questions you may have. 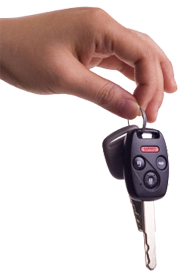 You can also receive information directly from our driving school. 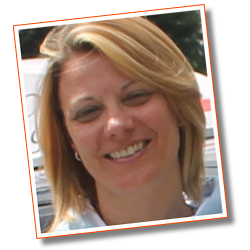 We’ll be happy to offer you our expert advice! 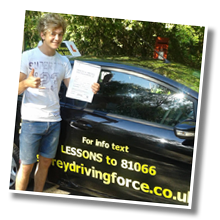 Our team of qualified driving instructors have helped our former learners to achieve first time pass pass rates well above the national average and with a low number of lessons.